I am continuously baffled at how in-sync the Universe and I are lately; week after week I am BLOWN away by the people that I get to work alongside of and photograph. Kat + Preston are right up there filed under "my people". 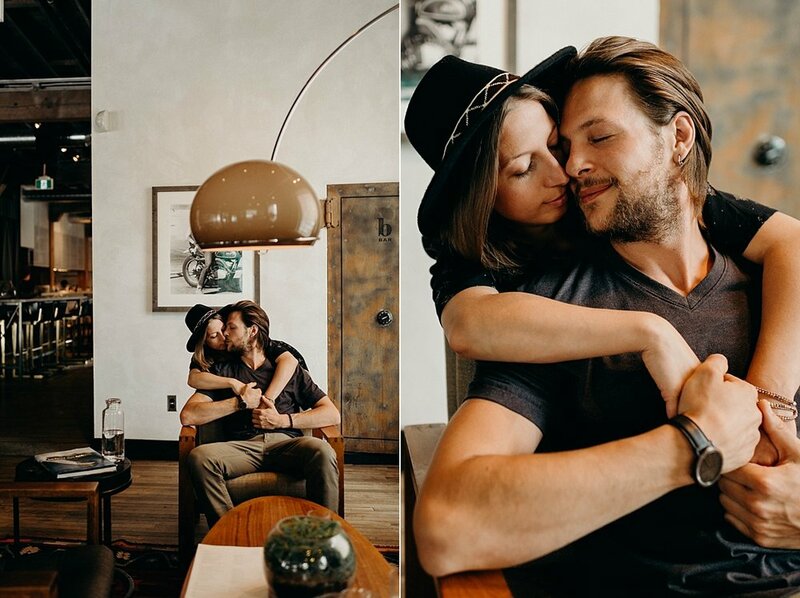 I had the most incredible time photographing them while they were visiting friends in Calgary this past weekend, and I feel like it's inevitable that we'll get to cross paths again very soon! Thanks for following me blindly up those hills the other day haha so grateful for you both.